This was originally an April Fool’s Day episode of Total Party Kill, before there was a Game Show. We’ve moved it to the Game Show feed because that’s really what it is. 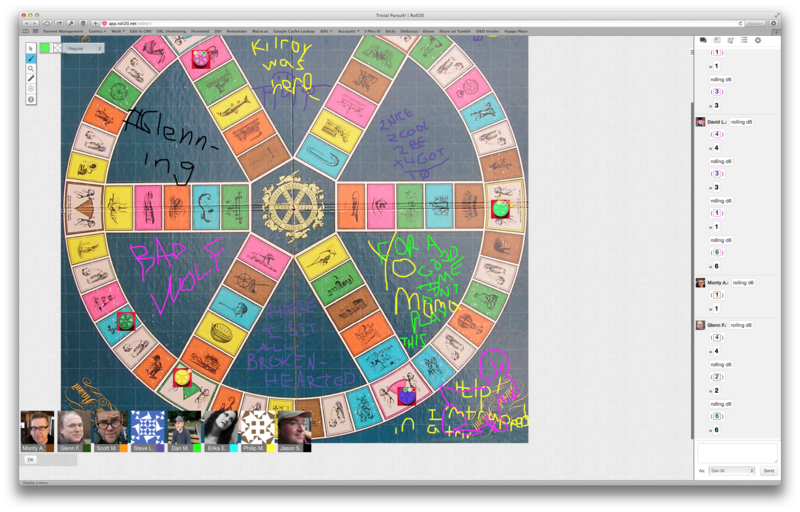 It features our friends playing an entire Trivial Pursuit game. The whole thing. Eight players, the original Genus Edition, no waiting. Brought to you by boats!